8,000 sq.ft. available in the busy Breitenstrater Square Shopping Center. 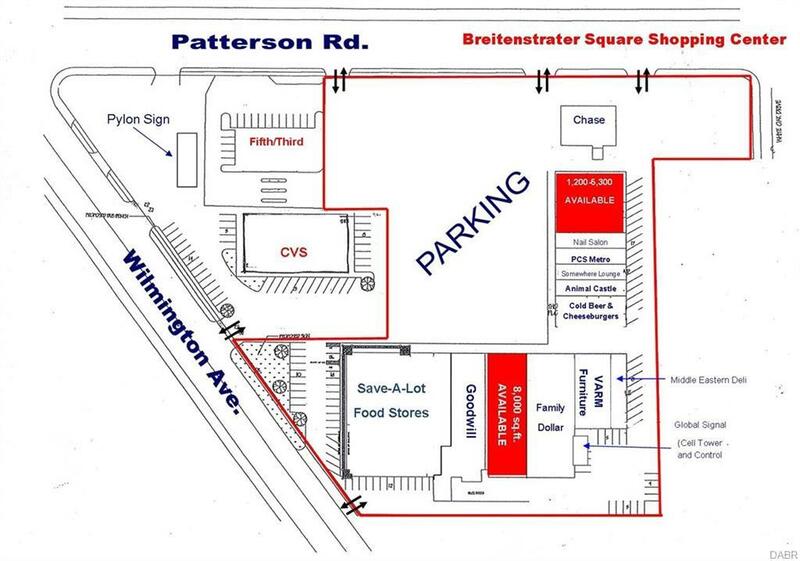 Breitenstrater Square is a 71,400sq.ft shopping center located at the corner of Patterson Rd. and Wilmington Ave. in Dayton, Ohio This center is adjacent to both the city of Kettering and the city Oakwood. 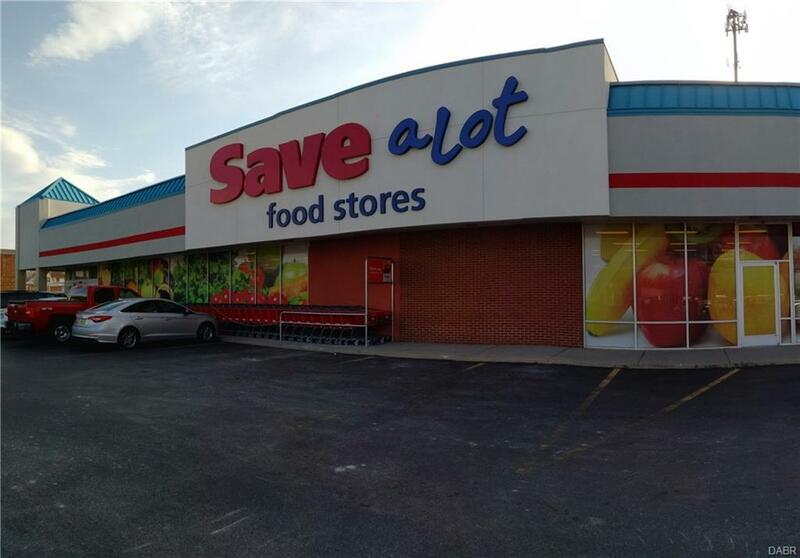 This bustling, well established Neighborhood Center with it' s well balanced and wide variety of tenants including the brand new Save-a-Lot grocery store, Chase Bank, Family Dollar, and a number of locally based merchants guarantees a steady stream of traffic throughout the entire day and evening.